Paul Onuachu’s Early Goal Raises Uncertainty Over The Fastest Goal Ever In Super Eagles History. Nigeria vs Egypt: Paul Onuachu’s Debut Goal Gives Super Eagles Bragging Right. It is irrefutable that one of Super Eagles new boys, Paul Onuachu scored an early goal in Tuesday’s friendly against Egypt. 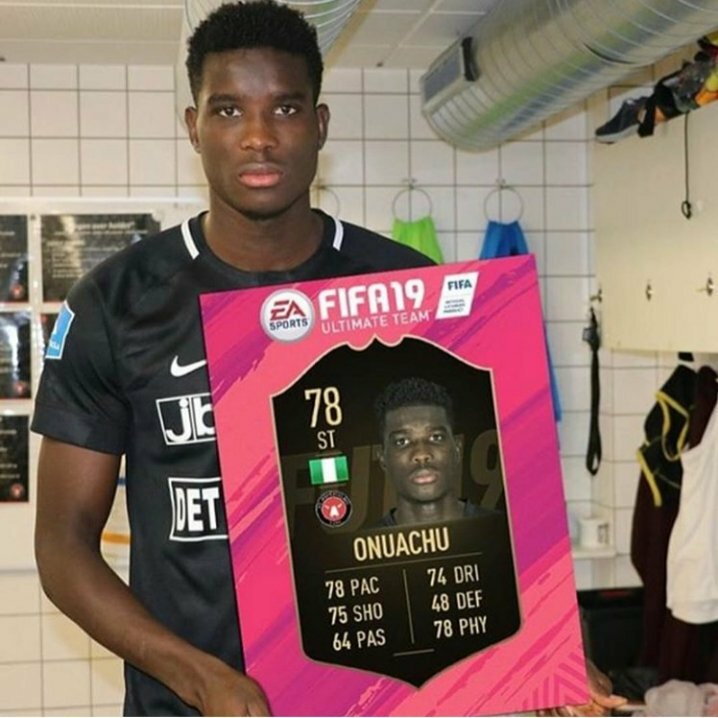 But what has now become doubtful is whether Onuachu’s winner at the Stephen Keshi Stadium in Asaba is the fastest goal in the history of the Super Eagles of Nigeria. Concise News reports that while live football scores website would indicate the Denmark-based forward scored on the 1st minute, comments are varied on the exact seconds he netted.